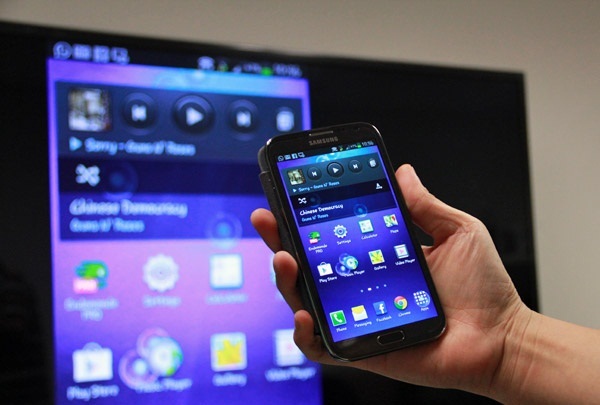 There’s so much fun in using your wide LCD TV to watch your full Android movies, Thou there are very few known ways through which one can connect an android phone to TV one of it is via HDMI chords to mirror your android audio-visual on large TV screen. 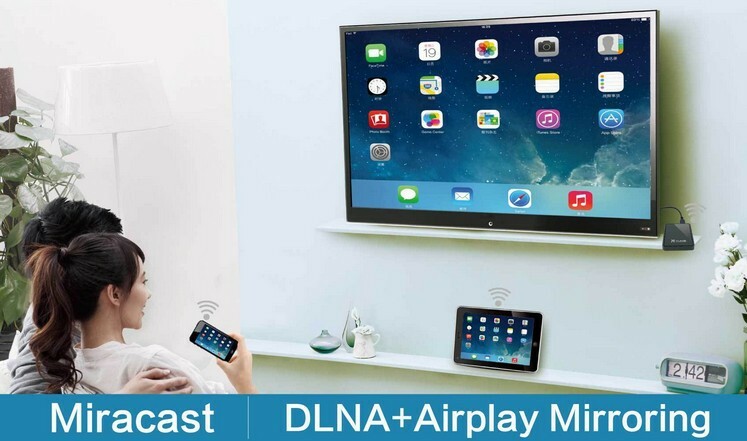 but connecting to the TV wirelesslycan even be more fun and better option to opt for. This is sure the best alternative to HDMI Chords. with this brilliant idea, you can watch or even stream live matches via your android phone and have it display live full on your TV. = => You need an android phone that is compatible with the Miracast Technology and fortunately all android versions from 4.2 and above are Miracast or Wireless Display enabled. 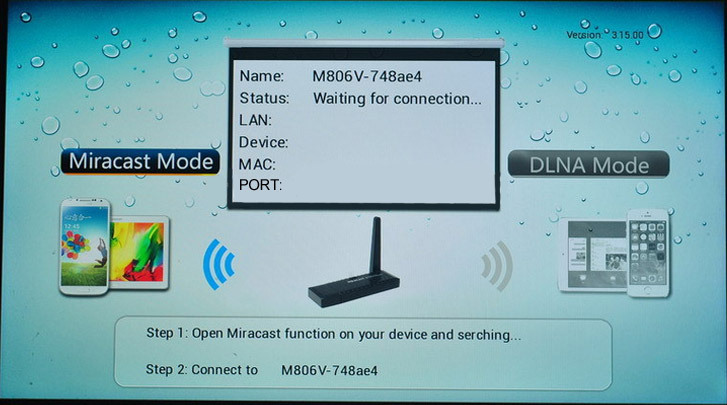 = => Your TV has to be Miracast enable and fortunately again most modern TVs these days are Miracast enabled. 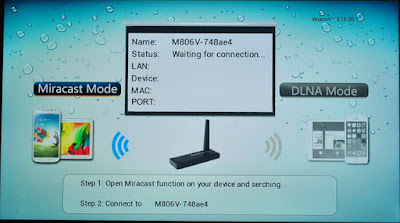 If your TV is not enabled then you have to opt for the alternative, which is acquiring a piece of Miracast or screen cast dongle that you will insert in your TV 2nd HDMI outlet to make it Miracast enabled. When the 2 conditions above have been met, you can now follow the simplified steps below to connect the android to your TV.